Wedding photography as a niche under photography is growing with leaps and bounds here in India. However, for the most part it still remains a male-dominated industry. This is slowly and gradually changing, and organizations are beginning to realize that they can no longer ignore talent that comes from women photographers. There was a passionate, at times heated discussion on a Facebook thread with Sephi recently about the issue. Calling out the Indian photography industry for its usage of the term ‘female photographers’, the question was whether the term is outdated, even mocking in its separation from photographers. The usage of the word ‘females’ in reference to women can often be dehumanising, considering men are hardly ever referred to as ‘males’. Some seemed to think that it was just a way to differentiate women who are photographers due to some client requirements. For instance, Muslim brides often prefer a woman to be her photographer due to the rules of segregation before the ceremony. The question, however, is this. By coining a separate term based on gender, are we implying that ‘male’ is the default? No one says ‘male photographer’, after all. Due to this, it may seem like equality in the industry is even farther away than previously thought. It also begs the question, how does gender play a role, if at all, in photography? Is there a marked difference between what men shoot and what women shoot? 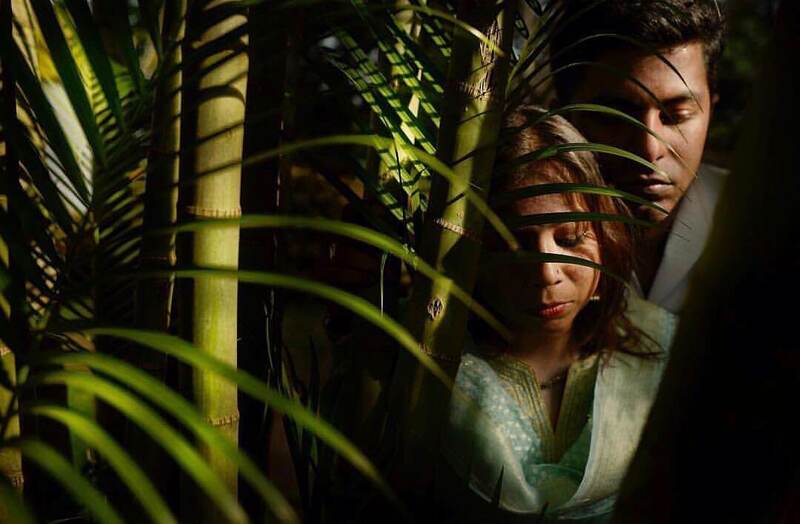 A glance at the work of the top photographers at Silk Photos proves that it doesn’t. A look at Sephi’s work, and Rimi’s work side-by-side, for example, shows an equal balance of the ‘emotional’ side of wedding photography. However, the stereotypes continue to persist, even in other professions. Women writers throughout history have had to create pen names or pseudonyms, as recently as J.K Rowling, to ensure their work is viewed in an unbiased way. The roots of this differentiation may lie in certain gender stereotypes. Science has refuted claims about women being ‘more emotional’, however popular opinion continues to believe this. (Hillary Clinton when running for office faced this ‘argument’ ad nauseum). Some may argue that this is positive in wedding photography. They think it means that women photographers can build their own niche around being able to ‘capture emotions better’ than their male counterparts. On the other hand, this may also raise questions about parity along with equality. Are they paid as well as men? Are they taken as seriously when the time for global and national awards and panel discussions come up? A cursory look at most international photography award panels shows a mix between men and women, as compared to the few Indian award panels. Akin to the ‘Oscars So White’ controversy, having women on the boards of major photography organizations and juries will definitely go a long way in ensuring the recognition of talent. 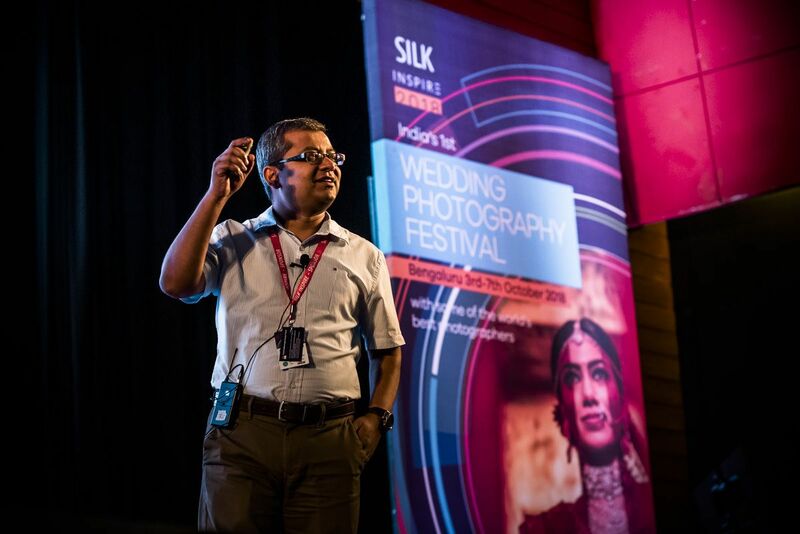 This question was raised to Silk Photos as well, and this time for Silk Inspire 2018, we have ensured to bring in an equitable number of women photographers from different countries on the panel as well. It will be interesting and thought-provoking to see their thoughts on the global wedding photography scene. Social conditioning plays a huge part. Representation clearly matters. Observe a child playing. Girls lack positive female role models – even the toys they play with are geared to fit social stereotypes of femininity. The movie Wonder Woman is proof that representation matters – so many girls said they wanted to be a super hero after that. Another person expressed the feeling that wedding photography isn’t considered a very ‘respectable’ career choice in India. This is mostly due to long working hours, at times late into the night which may prove to be unsafe, not to mention the different locations they sometimes have to shoot in. It remains to be seen that a lot needs to change from within the wedding photography industry, in order for women photographers to get due recognition. It all starts however, by questioning stereotypes and by working hard to challenge them. Hopefully there’ll come a day when the word ‘photographer’ isn’t as loaded with questions of gender as it is now. What do you think about the term ‘Female Photographer’? Do you think it is a proper and respectful use, or should we opt for something else? Perhaps ‘Lady Photographer’ or even simply a ‘Woman Photographer’? Let us know your thought in the comments below. 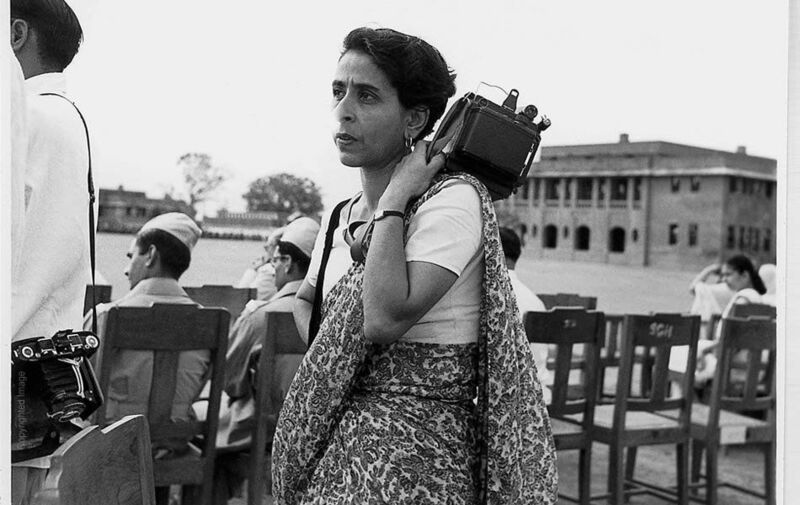 I am not Indian and I have no personal experience of this gender-based segregation, however my feeling is that we should all be called simply Professional Photographers. It is obvious from the person’s name, or by looking at their website, FB page or Instagram account, that the person is male or female. And if the couple have a preference for male or female, that is their choice. Bringing equality to discussion panels and judging panels, is essential in boosting the confidence of any women who feels disadvantaged. She must be encouraged to become the very best photographer she can be – with the same opportunities to prove herself, as any male photographer. She should be judged purely on her creativity, and skill, and service to her clients – not gender. And so should any male photographer!